6 YRS Qufu Zhengfang Industry And Trade Co., Ltd.
Because we have 1000+ items, please select the items you are interested first, then we make the detail quotation for you. 6.Can we have the logo on our products9 Yes,we can make your logo on the products. There are 2 options, one is using decals, the other is to carve logo directly on prodcts. 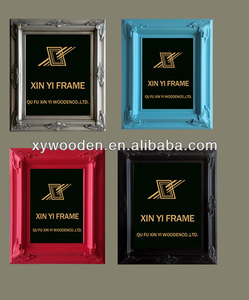 4 YRS Guangzhou Yixin Frame Co., Ltd.
4 YRS Qingdao Bestydecor Co., Ltd.
11 YRS Fuzhou Home Decor. Co., Ltd.
3 YRS Shanghai Home Plus International Trade Co., Ltd.
We believe that the competitiveness comes from the high quality and best service. 1.Are you manufacturer or trading company9 We are manufacturer for more than 10years. We will help you to check the shipping freight for you in details. 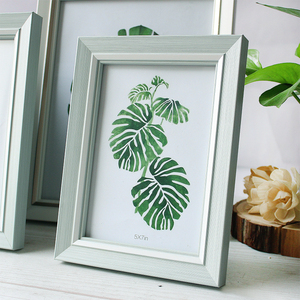 3 YRS Zhejiang Dongyang Weier Arts And Crafts Co., Ltd.
we would like to work for numerous customers all over the world with our best quality and to visit our factory! 4. after sending, we will track the products for you once every two days, until you get the products. If you have any questions about the problem, contact with us, we will offer the solve way for you. Master Carton 1. Standard: several pieces in a high quality master carton, no more than 15kgs/ctn. We are a professional acrylic craft gift manufacturer in designing, producing and selling acrylic products. Q: When can you delivery the goods9 A: 10-30days for mass order after receiving deposit. 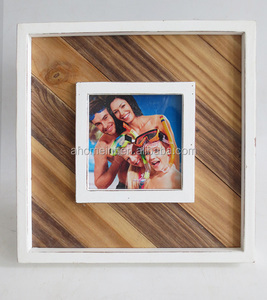 Product Name Photo Frame Shape/Color As the picture shows Size 35*22.5*14 cm MOQ 6 pieces Material iron Customize Logo Available OEM Available Packing Export carton box Delivery Time About 2 days Customize Sample Lead Time About 7-15 days Payment Term T/T 30% Deposit Balance Shipping method UPS,DHL,FEDEX. By Air,By Sea 1. Q: Where is your market9 A: Based on 5 years business experience,we have do business with many areas,including Europe (such as Germany,UK,France ,Netherlands ext),North Amrica(USA,Canada ect)Asia(Japan,Korea, Malaysia ect),Australia ,new Zealand,Brazil and so on 2.Q: How long can I get a feedback after we send the inquiry9 A: We will reply with 12 hours in working days 3.Q: What's your MOQ9 A: we support small bulk wholesale,that's mean if clients want to small quantity,we are support. 4.Q: Can you provide free samples9 A: we provide existing samples for free but freight collect for customized samples,we will charge sample fee accord to the cost,after place order,we will return sample fee 5.Q: What's you lead time9 A: Generally 20-35days after payment for customize order . 1 YRS Jiangxi Brother Huaxing Environmental Decorative Moulding Co., Ltd.
1 YRS Jinan Dongtaixing Crafts Co., Ltd. 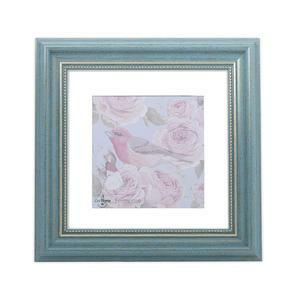 The same photo size, will be fit in two frame sizes as with or without mat/paperboard inside frame. Therefore, our company has been cooperating with many retailers and agents for a long time. When you place an order that the quatity is more than 1000 pieces, the sample charge will be returned to you. 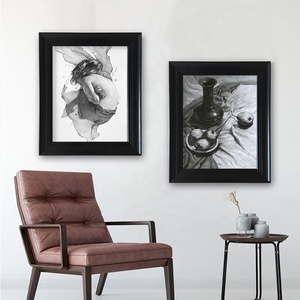 3 YRS Fuzhou Topwell Home Decor Co., Ltd.
1 YRS Dongguan Xuming Ornament-Crafts Co., Ltd.
2 YRS Xiamen Konish Arts And Crafts Co., Ltd.
Alibaba.com offers 31,676 photo antique products. About 14% of these are antique imitation crafts, 6% are metal crafts, and 1% are candle holders. 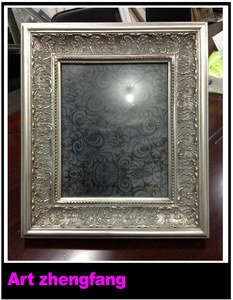 A wide variety of photo antique options are available to you, such as metal, wood, and stone. You can also choose from bronze, iron, and brass. As well as from souvenir, art & collectible, and business gift. And whether photo antique is antique imitation, folk art, or religious. 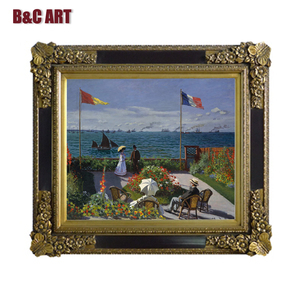 There are 31,676 photo antique suppliers, mainly located in Asia. 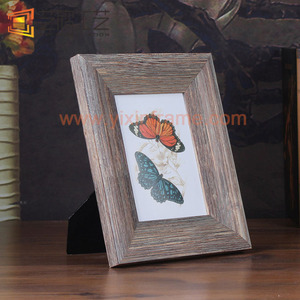 The top supplying country is China (Mainland), which supply 100% of photo antique respectively. 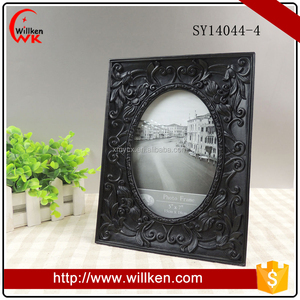 Photo antique products are most popular in North America, Western Europe, and South America. You can ensure product safety by selecting from certified suppliers, including 5,120 with Other, 2,456 with ISO9001, and 1,211 with BSCI certification.